When my son was four he told me that he wanted to be a soldier. I didn’t think much of it. Let’s face it, it’s a common aspiration for little boys. 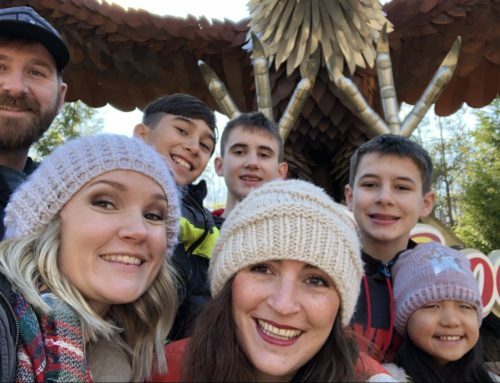 As he grew, the dream he shared as a preschooler never faded and I knew I was destined to be a military mom. Memorial Day, Armed Forces Day and Military Spouses Day are all recognized during the month of May. I guess it was only appropriate to dub May as National Military Appreciation Month. 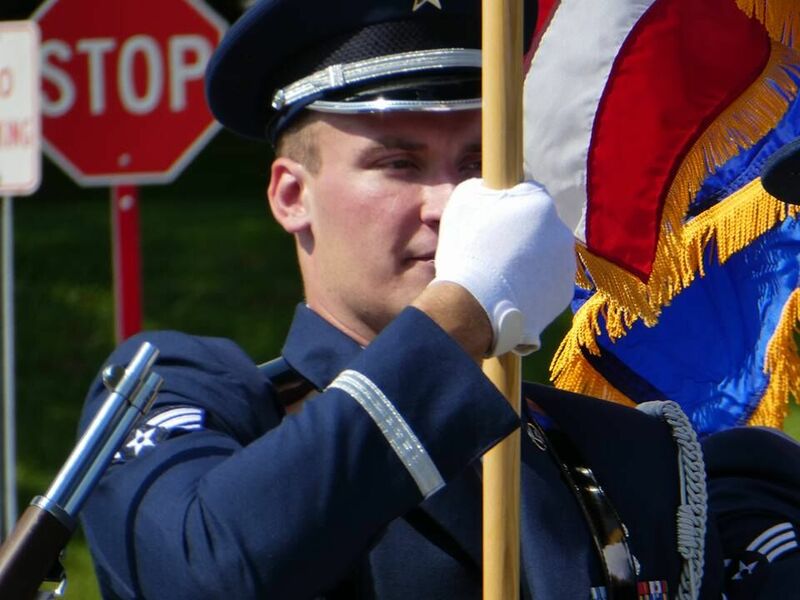 While we honor those in every branch of the military for Armed Forces Day, Memorial Day is reserved for those who have paid the ultimate sacrifice. 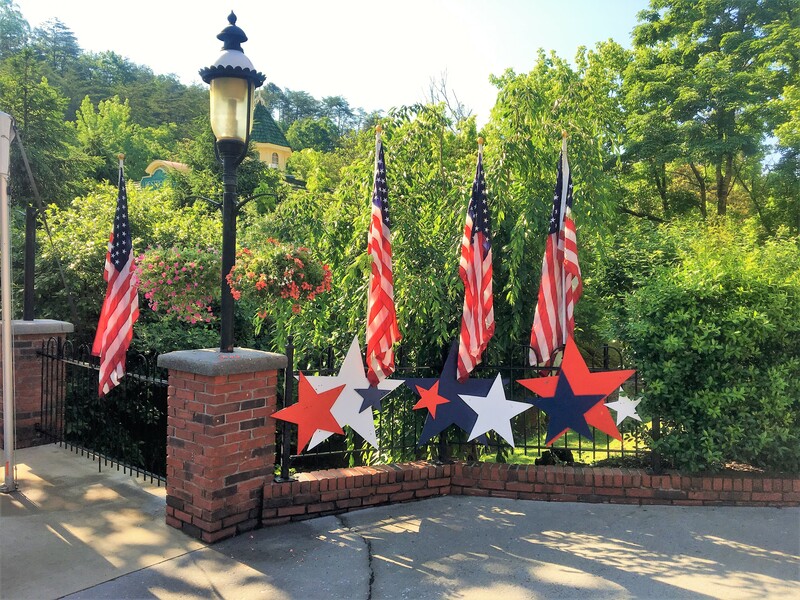 On Memorial Day, we remember those men and women who have served our country selflessly and perished in the line of duty. 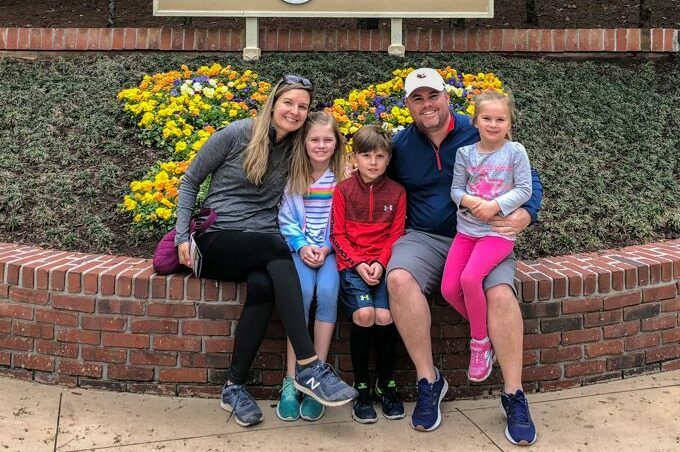 Many families take the opportunity to spend time together over Memorial Day weekend, enjoying each other’s company and making memories. 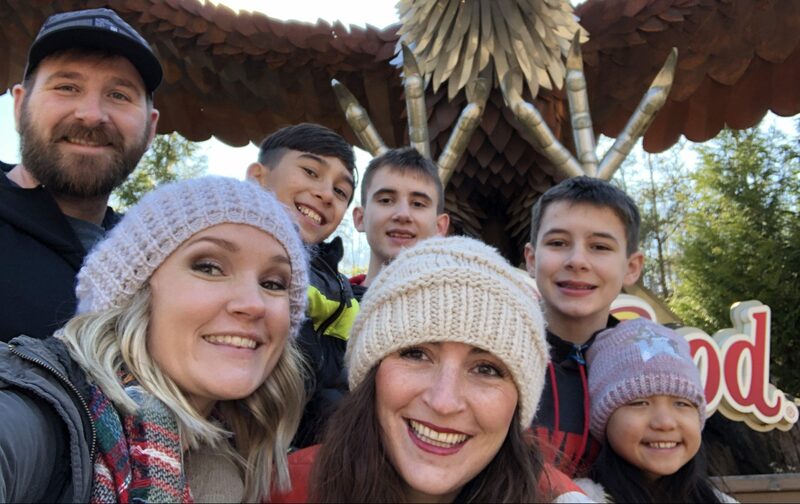 Dollywood is a great place to make those memories and is often a tradition as families return to the park year after year some of which serve in the military. 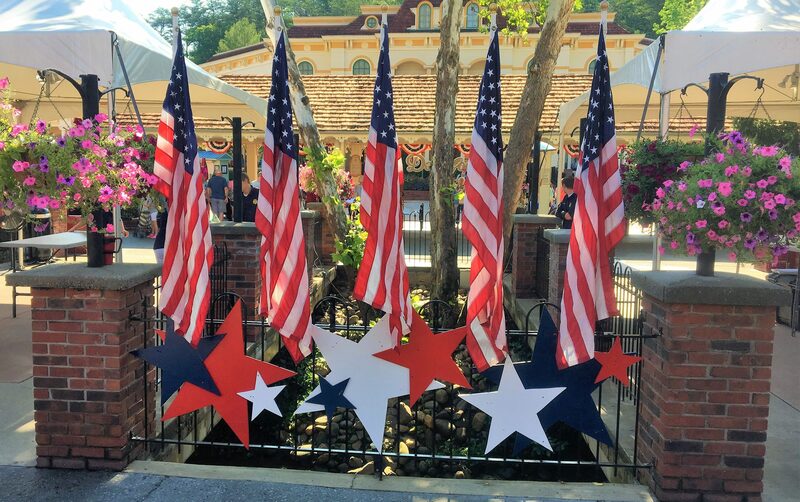 On Memorial Day and every other day during Dollywood’s operating season, Dollywood is proud to provide a generous 30% discount off one-day admission tickets to military families. This offer is not only good for the service person, but it extends to their spouses and dependents. This offer is good for U.S. active and retired military, and disabled veterans. 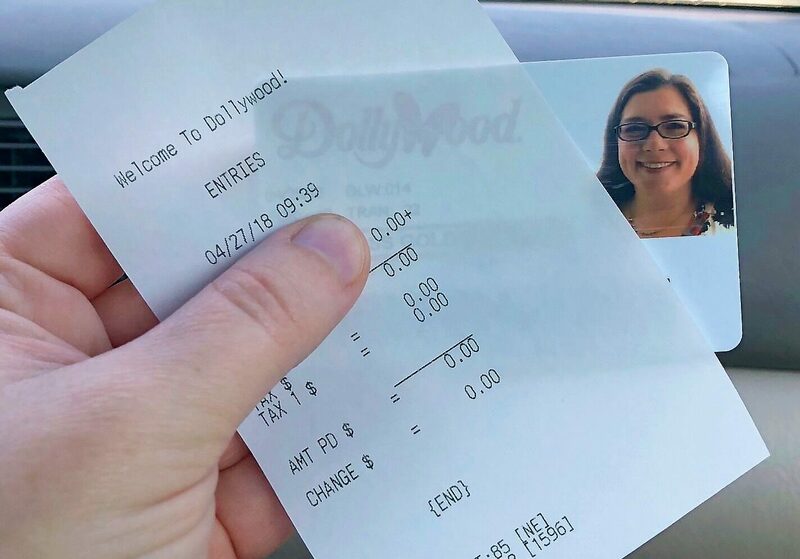 To receive the discount, you must purchase your ticket at the front gate and present a valid military ID. 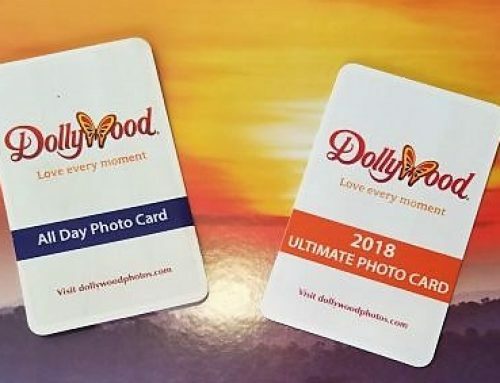 You can find more information on the Dollywood website. As always, children 3 and younger are admitted free of charge. 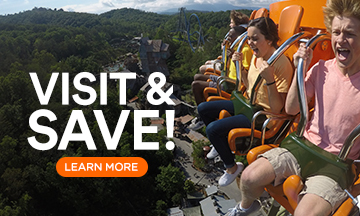 Splash Country also offers a military discount which is currently $39.25 for an adult and $35.30 for children. 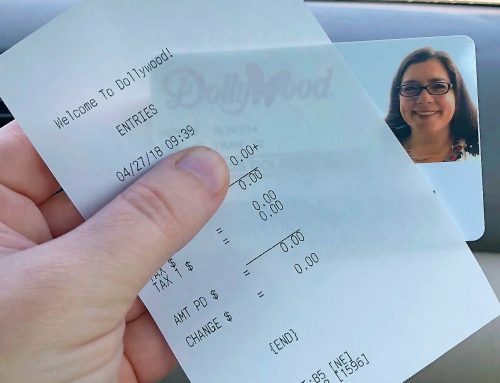 Again, these must be purchased at the front gate and the service member does need to show a valid military ID. 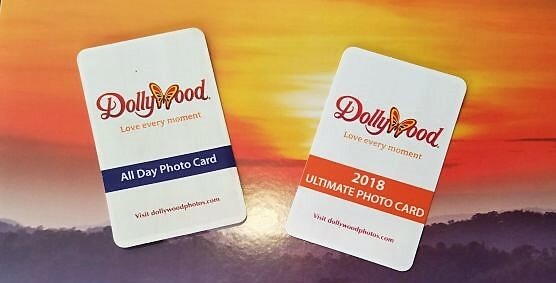 For those who are interested in extending their stay, Dollywood’s DreamMore Resort and Spa offers active members of the U.S. Military a 10% discount (subject to availability). 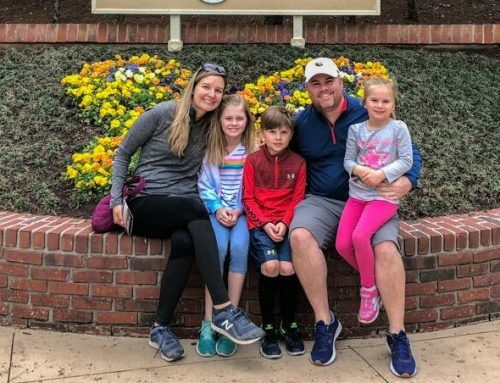 In addition to amazing amenities, the resort offers families another opportunity to make more memories.